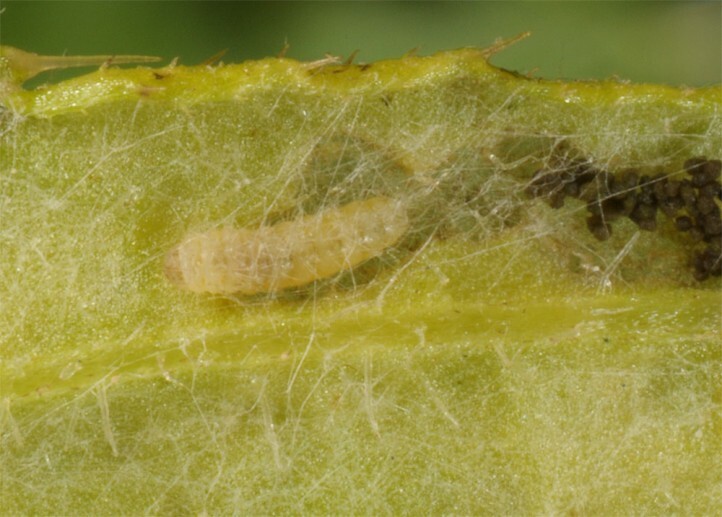 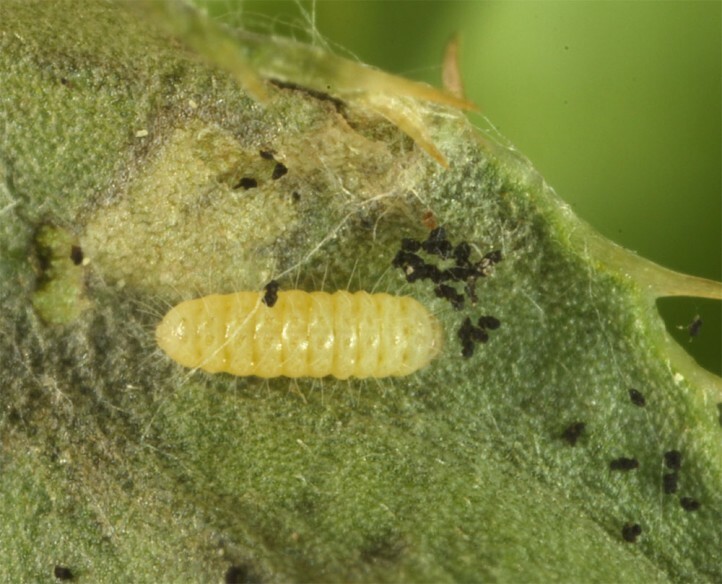 The larvae feed on Centaurea species (C. paniculata, C. triumfettii), Achillea setacea (Crimea) and supposedly also Cirsium species. 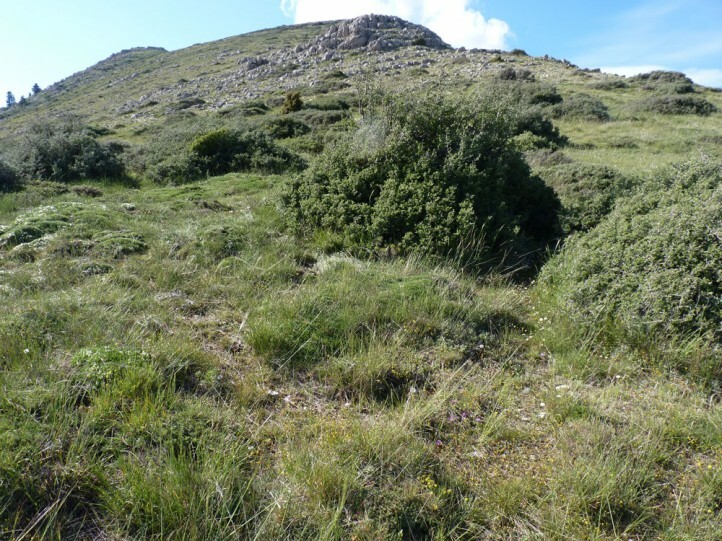 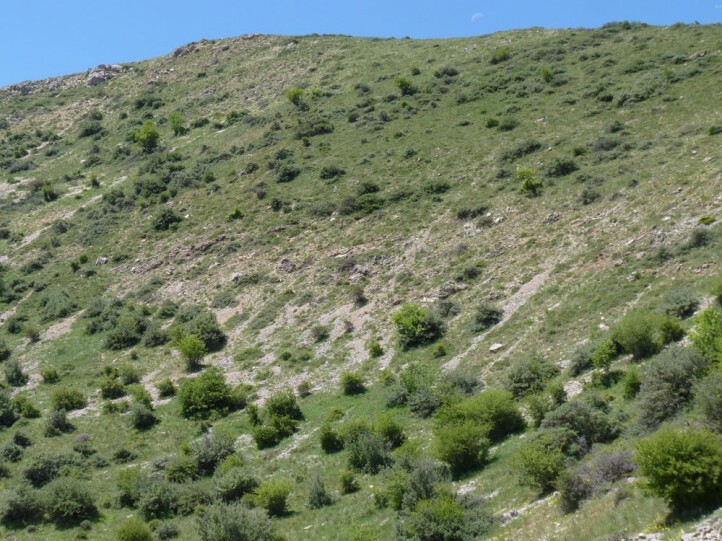 Jordanita budensis inhabits steppe-like habitats from the lowlands upt to more than 2400m (SW-Alps, Balkans, Anatolia). 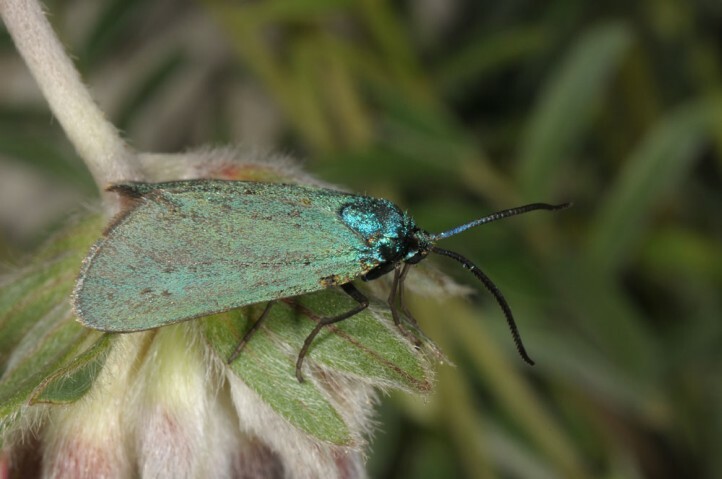 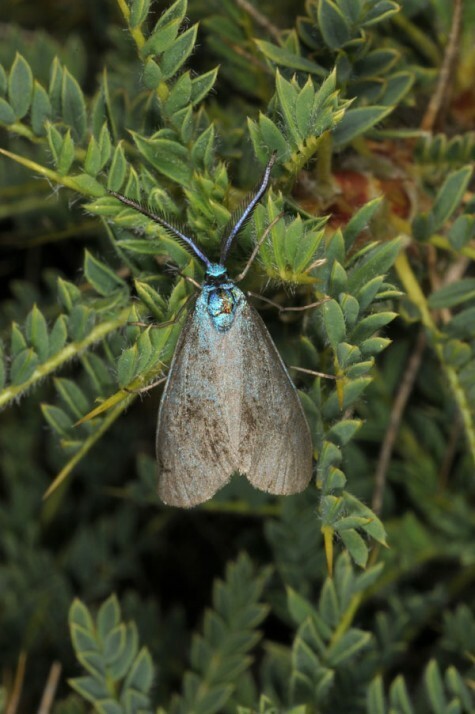 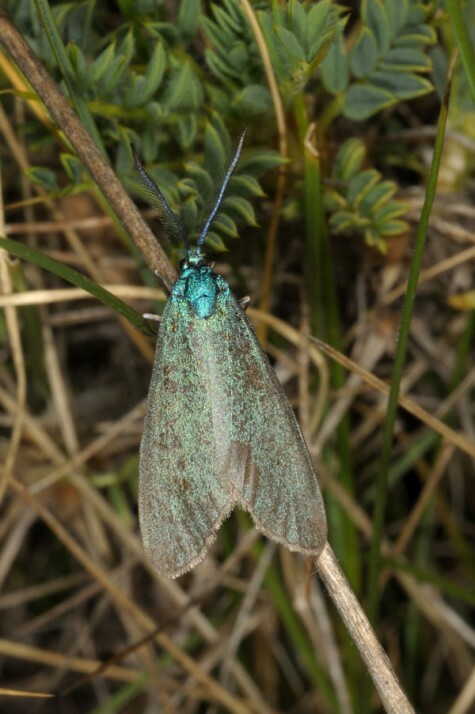 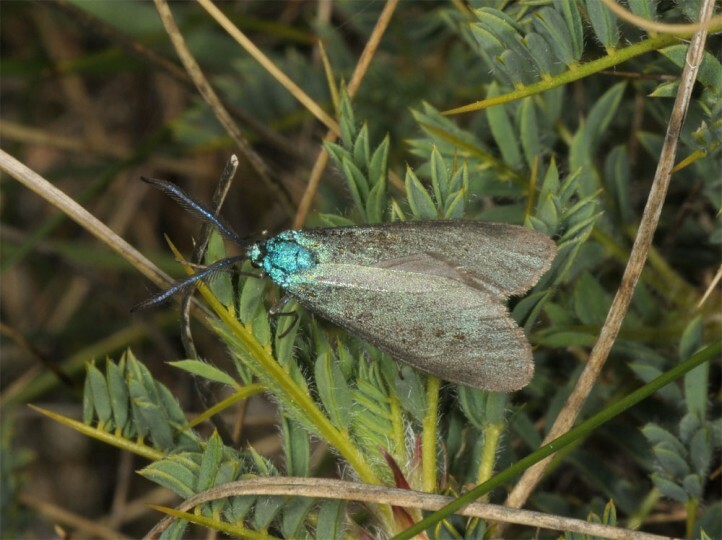 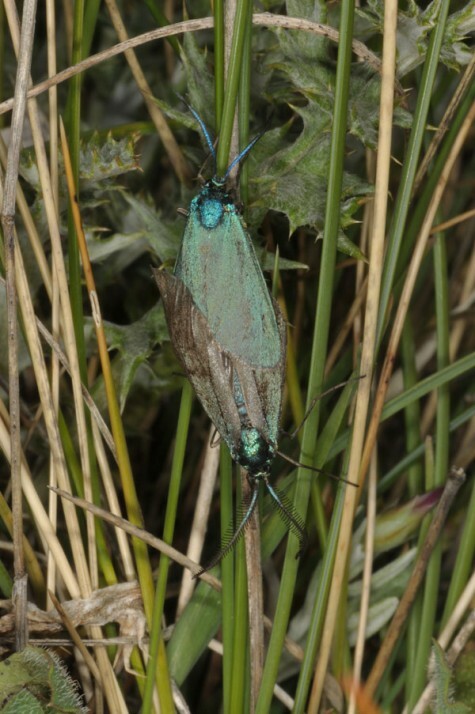 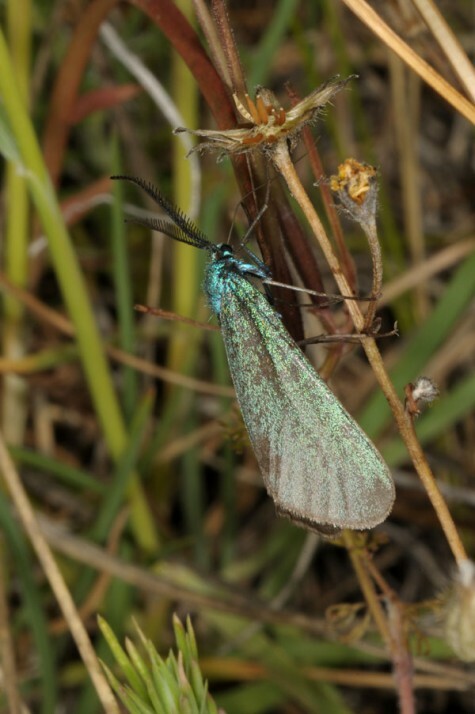 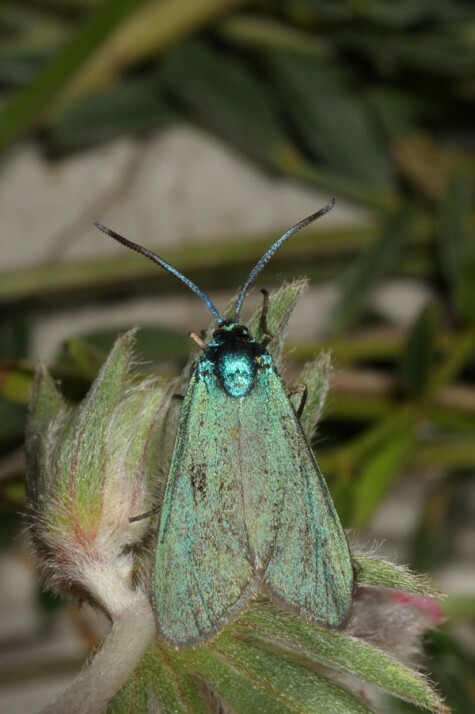 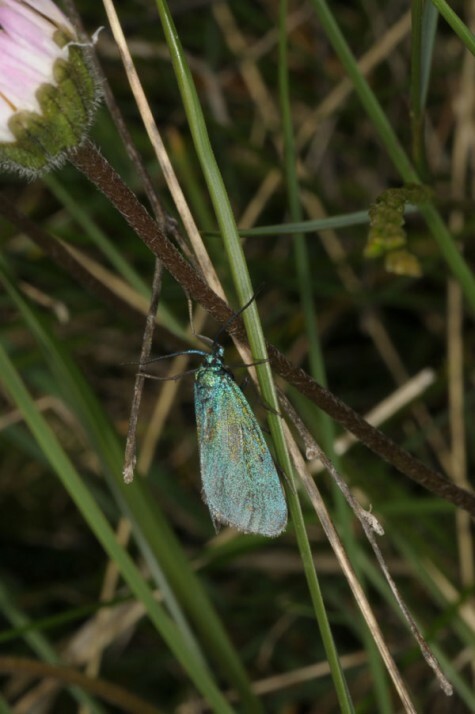 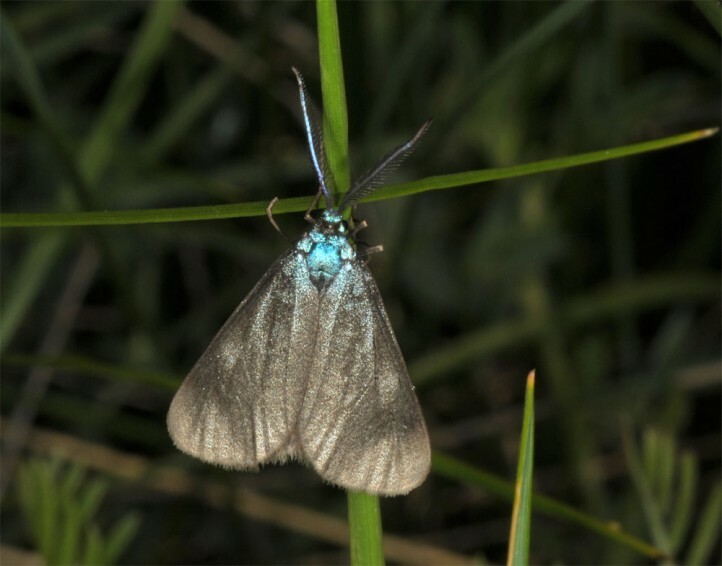 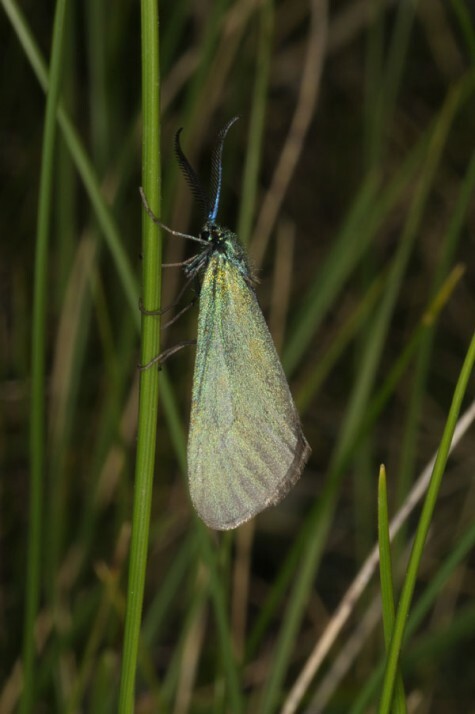 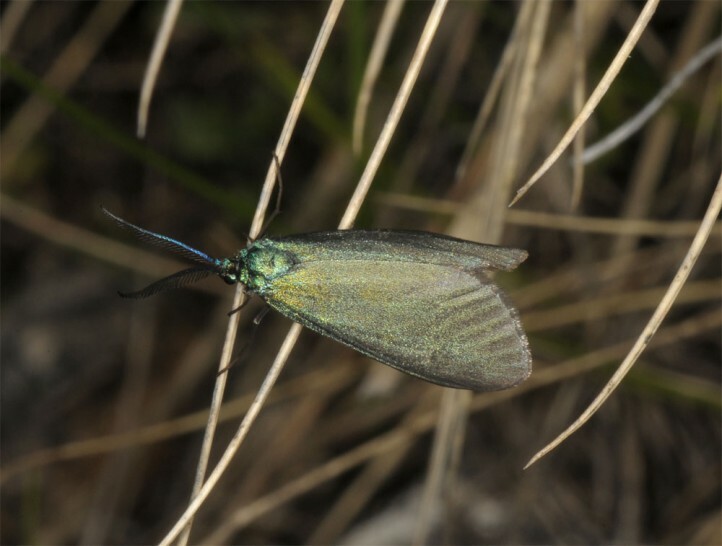 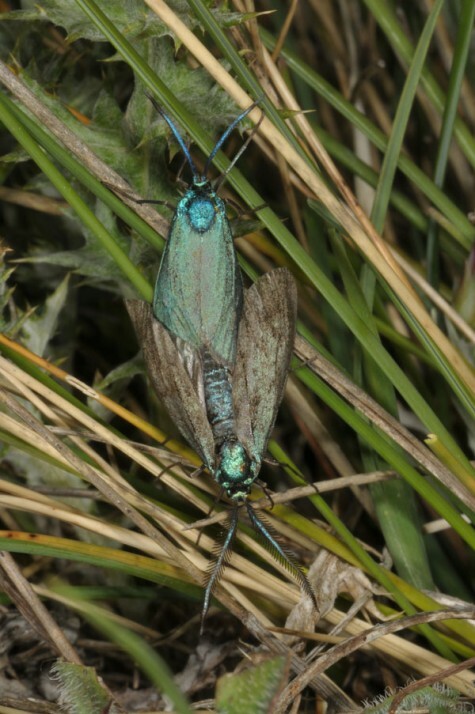 The moths occur early (usually several weeks prior to other related species) and appear in the lowlands already from late March or April, in the mountains more in May and June and in the highest altitudes in July. 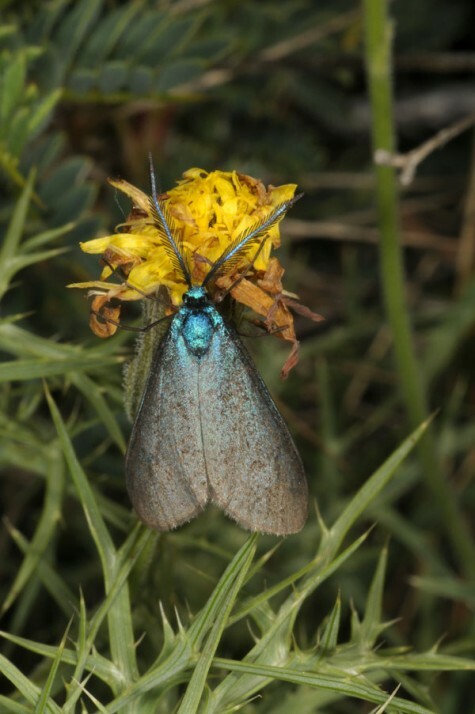 I recorded many moths in the Chelmos mountains (N-Peloponnese) in 1500-1600m in late May 2017. 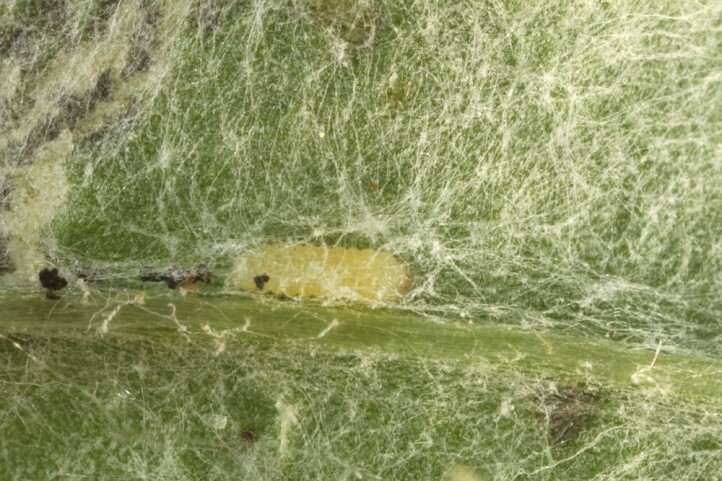 Jordanita budensis occurs disjunct in S-Europe (e.g. 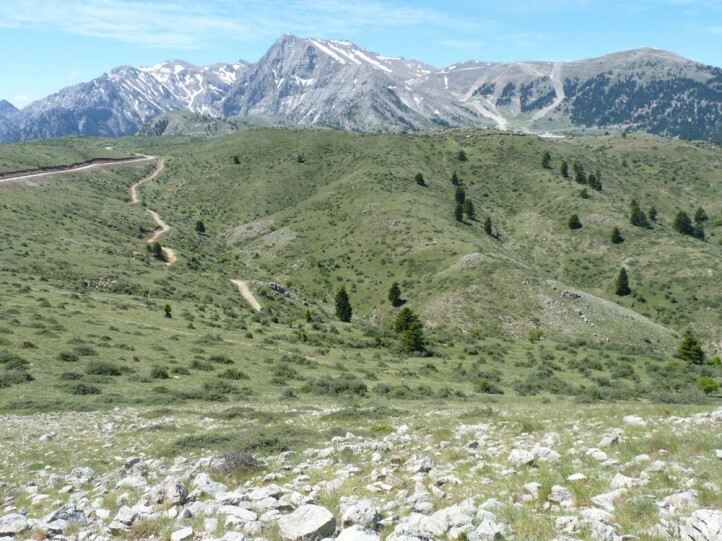 Central Spain, S-.France, Italy, Balkans) and E-Europe (E-Austria, Hungary, Ukraine, S-Russia) and further East to E-Asia (Amur, Mongolia). 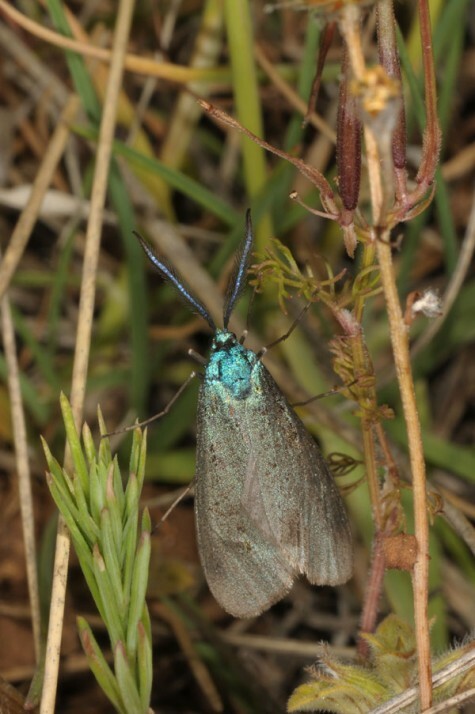 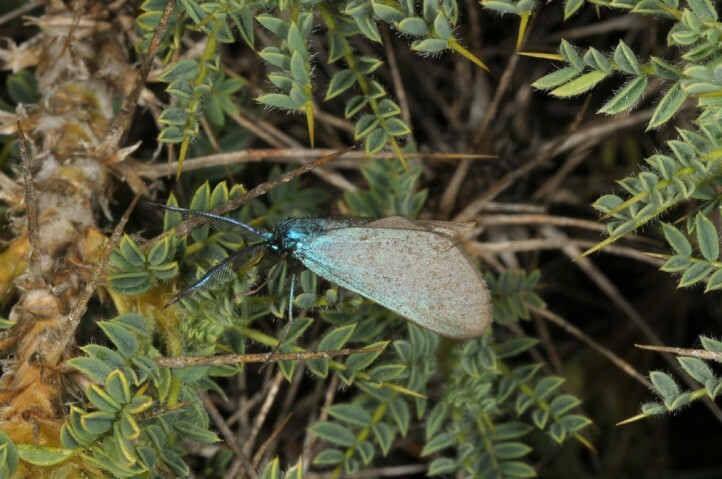 Besides genitalmorphological differences the adults have shorter antennae than related species.